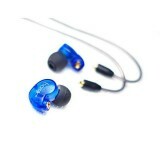 Segala Kebutuhan In Ear Monitor untuk monitoring live saat berada di panggung.. 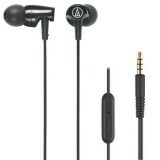 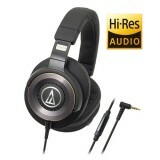 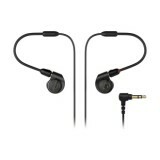 Audio Technica ATH - MSR7 High Resolution Headphones Combining pro-grade sonic skills with the .. 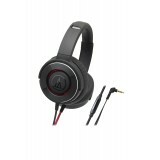 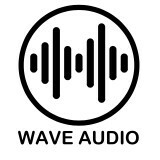 DETAILS The ATH-WS1100iS Solid Bass Headphones uses large 53 mm Deep Motion H.. 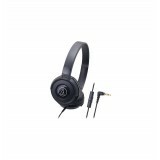 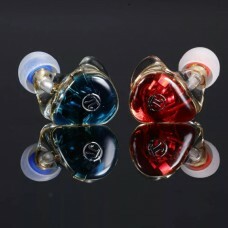 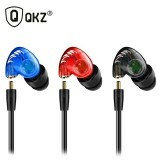 The Solid Bass Over Ear headphones, ATH-WS550iS delivers impactful bass, along with smooth, accur.. 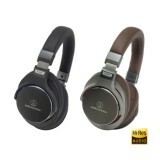 The 3rd generasi memompa bass, trend Jalan Series. 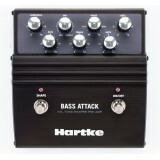 ATH-S100iS mempertahankan gaya putar populer y..
-VX tone shaping pre-amp/direct box -Famous Hartke shape circuitry -3-band bass, treble and b.. 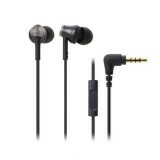 Basic In Ear Earphone IE-300 MK2 Features: Basic In Earphone IE-300 MK2 merupakan penyempu..
Seri upgrade dari Pi 3.14 audio IEM DR1 Beda nya = * body full ABS ..